Today’s quick pick is a little off the beaten path. I’ve picked out five really cool rings. They aren’t necessarily bands of gold as the title would suggest, but they’re totally golden gift-giving ideas for your friends and family members with birthdays, anniversaries, and other fun occasions coming up. Just be clear that these aren’t engagement rings (unless that’s your thing) and you should be golden. Made from sterling silver (no green fingers!) 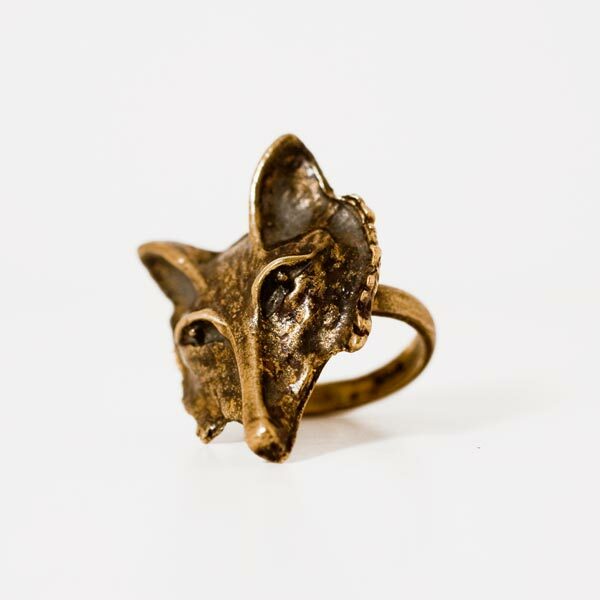 and reclaimed oxodized silver, this stylish ode to nature is an eye-catching upgrade of those hiddy wolf-face tees. Bonus points if you catch The Hunger Games reference. Don’t forget to remember how much you love the person that gives you this pretty, delicate ring. 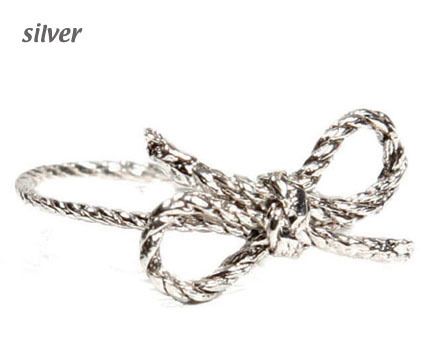 Available in silver, brass, and gold, it’s a sweet way to commemorate a special event between you and a loved one. 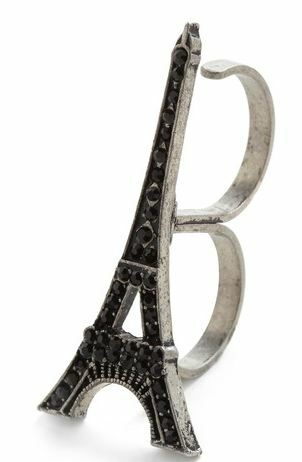 Inlaid with jet black rhinestones and spanning across two bold knuckles, this pretty ode to Paris is a total bargain. Hand it over to a friend for her birthday, or serve it up as a bon voyage for the pal headed overseas for their quintessential European escape. 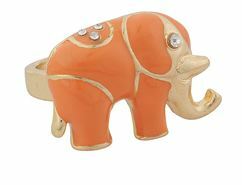 Add a splash of colour and ethnic flare to any outfit with this super cute, exotic-themed ring. Totally cheapie, throwaway stuff, but ladies, if you’re putting together grab bags for your bridesmaids or stagettes or birthday parties or whatever, you can’t go wrong with something sweet like this. This is how you do a statement piece of jewelery. 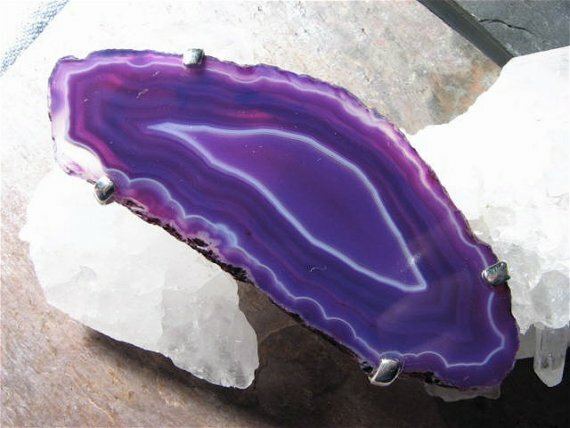 I have a personal love affair with bold agate pieces, but the Etsy shop owner that made this beauty also crafts pieces out of equally striking gemstones, geodes, and stalactites at exceptionally reasonable prices. Perfect for mom!